On Saturday, March 16th, 10 of our San Antonio Salons by JC suite owners from Salons by JC Dominion Ridge, Salons by JC Forum, and Salons by JC Westwood, took time out of their busy Saturday morning to volunteer at the National Ovarian Cancer Coalition-San Antonio Chapter’s 2nd annual Teal Tea and Survivor Fashion Show. The High Tea event featured a vendor market, finger foods and of course different teas. Attendees were encouraged to dress in their best “high tea” attire and wear hats or fascinators. “It was a pleasure to be able to do the makeup for all of the ladies that to me are true warriors. It’s not easy to be able to go through treatments and still have to be able to work, be a mom, a wife even on the days that you physically can’t. Each of these ladies have all my respect, and I feel blessed to be able to be a part of that fashion show”, stated Alejandra Canizales from Beauty Rocks Hair Studio. Millie Levi, co-owner of Beauty Rocks Hair Studio said, “it was a great pleasure meeting such a strong group of women, learning from them and having the opportunity to share with them this special day and making them look more beautiful than they already are”. “It was an honor to be part of this wonderful event, I feel good that I was able to enhance the beauty of these wonderful ladies”, said Jacquelin Florian, owner of Jackie’s Divine Stylism. Stacey Avery, owner of Hair by Stacey Avery located at Salons by JC Westwood said, “Working with these inspiring women was an amazing experience. Each one had a story to share and a reason to strut their stuff at the fashion show. I’m blessed to do what I love every day, for the love of hair and make the day of a beautiful woman, to make her feel extra special. Tammy, who walked the runway, said I made her feel like a queen, all in a days work for this blessed stylist”. 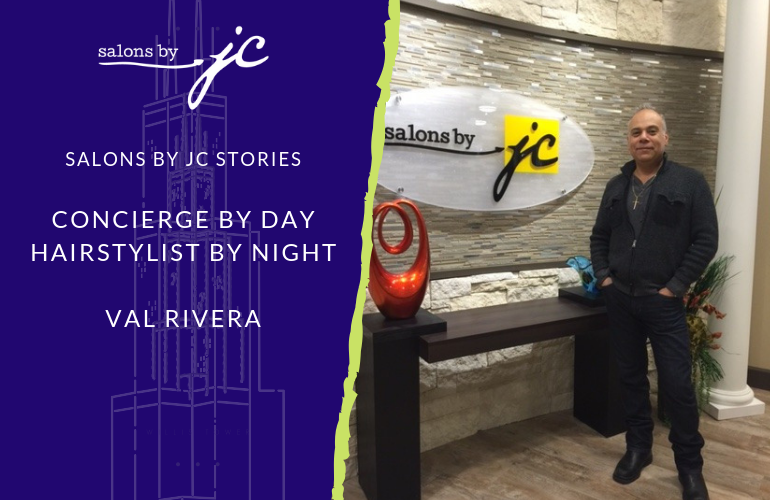 A huge part of being a suite owner at Salons by JC is the community. 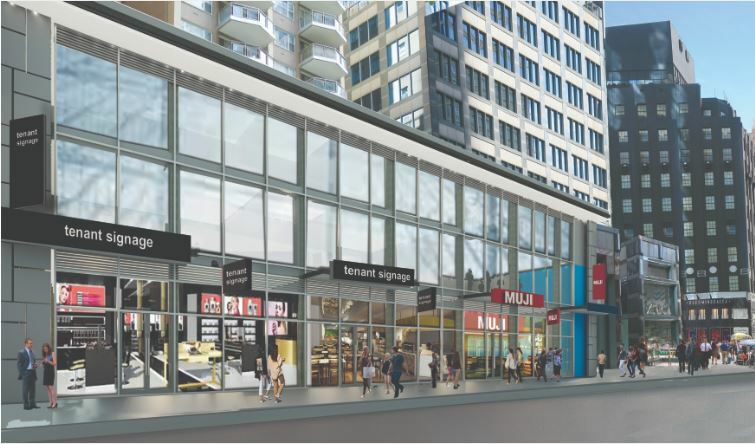 We strive to create a professional environment where you not only grow your business, but you can grow your community. We are proud of our suite owners for their dedication to their craft and their selfless acts of kindness. Amber Wood summed up the emotion in all of us that Saturday morning, “Not one of our survivors left on Saturday feeling anything less than stunning and empowered. 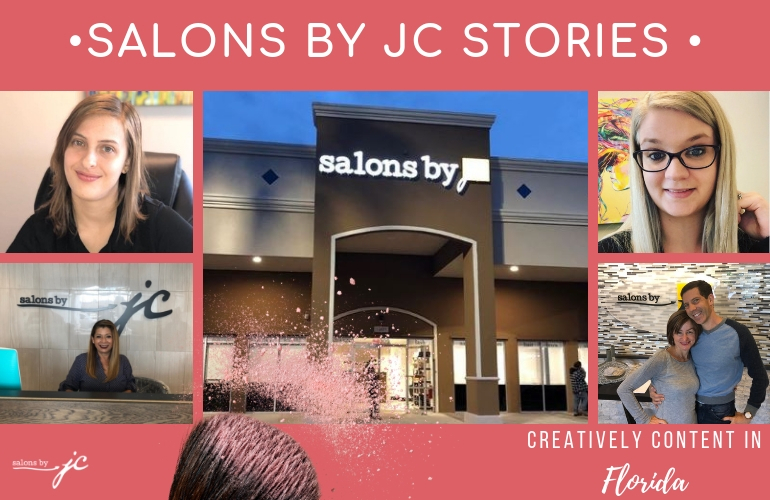 That is a gift you cannot buy, and all of them, along with the San Antonio chapter of NOCC, are eternally grateful for the participation of Salons By JC and their stylists”.